Silken caterpillar nests that look like cobwebs are hanging in the cottonwood trees, and literally thousands of caterpillars are all over the pavilion area, in the Upper Deschutes Day-use Area. Fall webworm caterpillars work together to make the gauzy looking nests. These caterpillars are the larvae of a native species of tiger moth known to entomologists as (Hyphantria cunea). 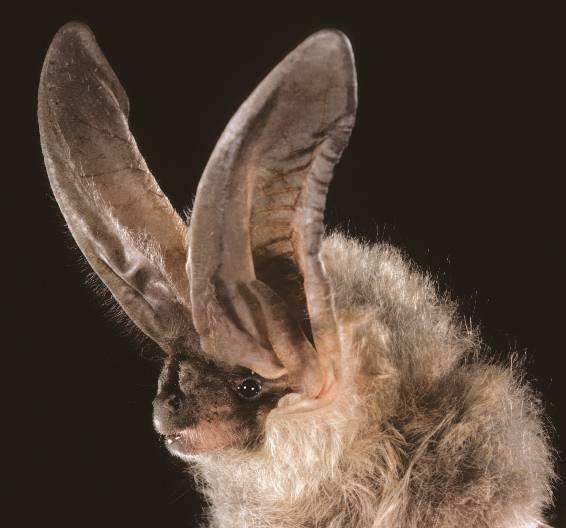 They are considered to be a pest by many people, but are primarily a cosmetic nuisance, according to Oregon State University. Fall Webworm is a native insect; their population ebbs and flows over time. Some years have heavier infestations and this appears to be one of those years. The caterpillars feed on more than 85 species of deciduous trees and shrubs in the United States and are commonly seen in black walnut trees, willows, fruit trees and cottonwoods in Oregon. It is one of the few insect pests introduced from North America into other continents. Like many insects, the Fall Webworm has several different appearances during it’s lifecycle. Webworm caterpillars, related to wooly bear caterpillars, are black with yellow to golden-orange bumps under a cloak of long tufted white hairs. They grow to about 1.5 inches long. 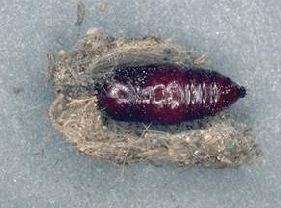 Then overwinter as pupae in a brown cocoon in protected places, such as in bark crevices or on the ground in litter or duff. This species acts similarly to the eastern tent caterpillar, but the Fall Webworm constructs its nest over the end of the branch rather than at tree crotches. The adult, a large silky white tiger moth with black spots on its underside, flies in mid-summer. After mating, the female moth will lay hundreds of yellow or white eggs on the undersides of leaves. Like most moths, the Fall Webworm moths are nocturnal and are attracted to light. 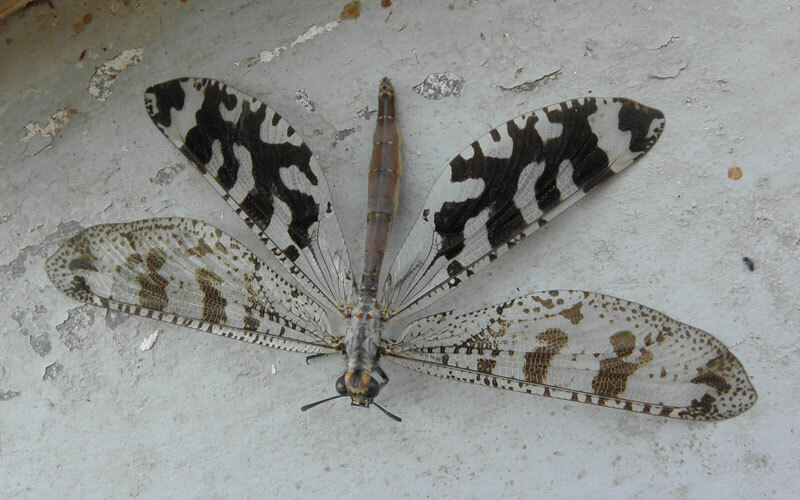 Adult moths have a wingspan of between 1.4–1.7 inches. Adults emerge in spring after host plants have developed leaves and mate. 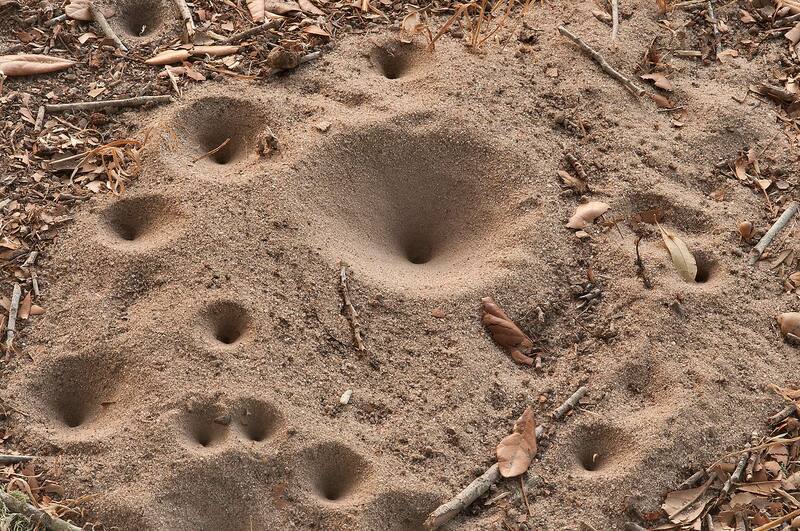 female moths deposit eggs in masses Adults emerge in spring after host plants have developed leaves and mate. 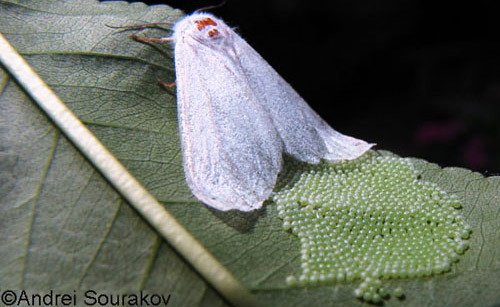 Female moths deposit eggs in masses under leaves that appear covered with hair. So, if you visit the park, look into the cottonwood trees and you will see these nests as well as little fuzzy caterpillars. 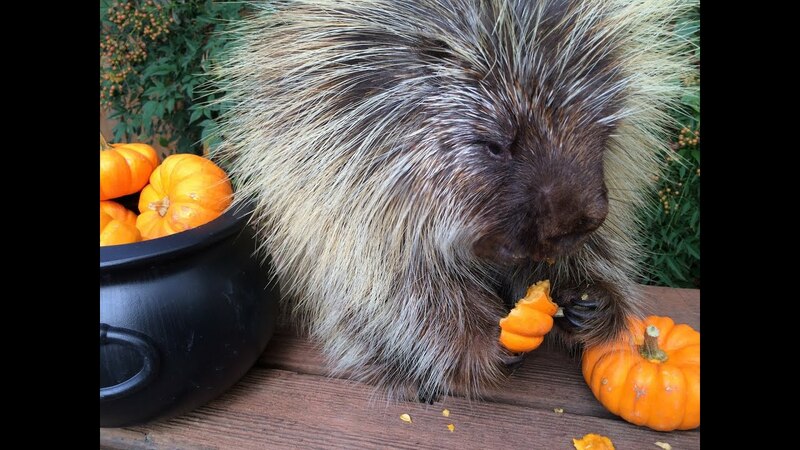 Did you know that porcupines eat pumpkins? One of my favorite Central Oregon animals is the porcupine, which happens to be the second largest rodent in North America (third in the world, after capybara and beaver); but it is not the animal that first comes to mind when I think of Halloween. North American porcupines eat plants and favor any number of herbaceous delicacies. Porcupines rely entirely on their nose for food search. 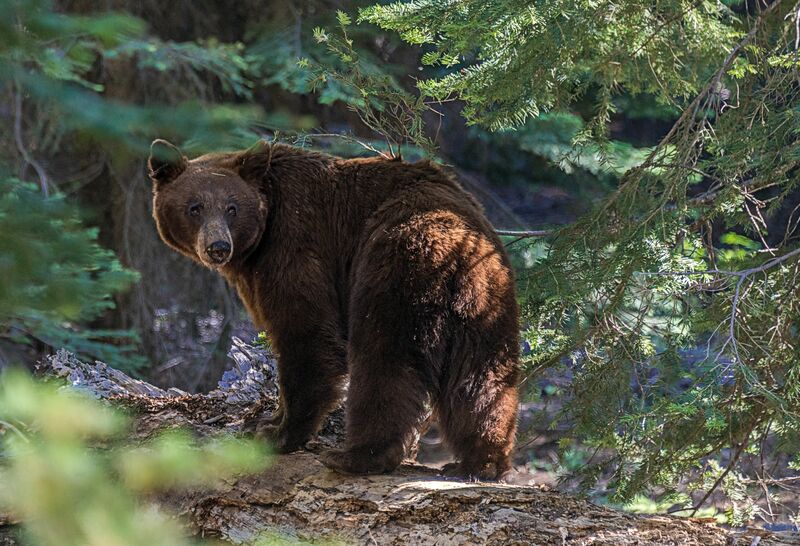 Considered a nocturnal, generalist herbivore, porcupines consume tree bark, leaves, conifer needles, buds from conifers and deciduous trees, wildflowers, fruit, nuts, rose hips, and ground vegetation. 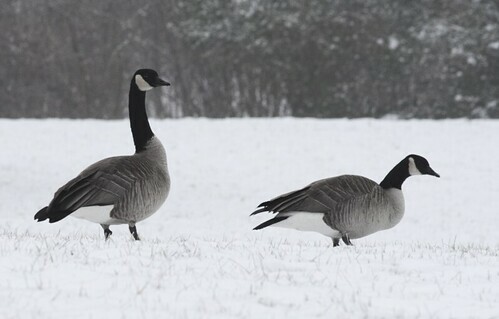 They’ve been known to chew on axe handles and tires for salt. So I guess squash shouldn’t be a surprise. This summer I was preparing for a porcupine program and found a YouTube video you have to see! Meet “Teddy Bear” the porcupine – Teddy Bear was orphaned and taken to animal shelter called Zooniversity in Dallas. He now travels to schools teaching people about porcupines – and winning their hearts with his cuteness! As zookeeper Allison Blankenship asks questions, Teddy’s little squeaks seem to answer her back. 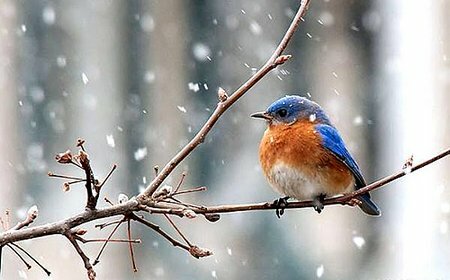 They do not hibernate, they are active all year. Like monkeys they are divided into old world and new world species. Old World porcupines are much larger than New World porcupines with quills up to a foot long. In Africa, they are thought to bring good luck and are worn as ornaments by many tribes. North American porcupines have approximately 30,000 quills on their bodies. They are very peaceful yet territorial rodents and may become offensive when threatened. Porcupines cannot throw their quills at predators; rather the quills get detached from their body when in proximity to other animal’s skin. North American porcupines do not eat and sleep in the same tree. Porcupines can accidentally stick themselves to a branch, or any other thing while falling from a tree. They are the only mammal that can produce their own antibiotic. If you want to see one up close, visit the High Desert Museum in Bend, Oregon.